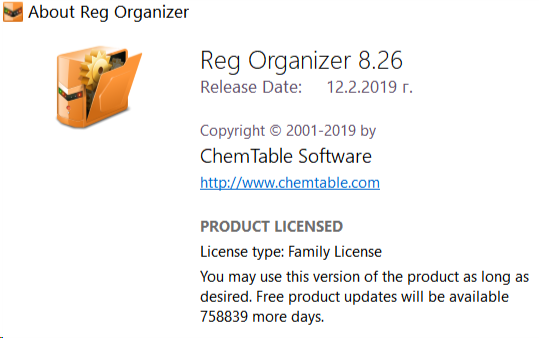 Reg Organizer® is a feature-rich application designed to edit, clean and maintain registry, fix errors in the system, and improve computer performance. The deep registry search feature lets you find all registry keys related to a specific application. The program helps you to edit registry files (.reg) and view their content directly from Windows Explorer. There is also a built-in application uninstaller, allowing you to uninstall redundant applications from the system completely. Another set of features will be useful to administrators, as well as ordinary users. 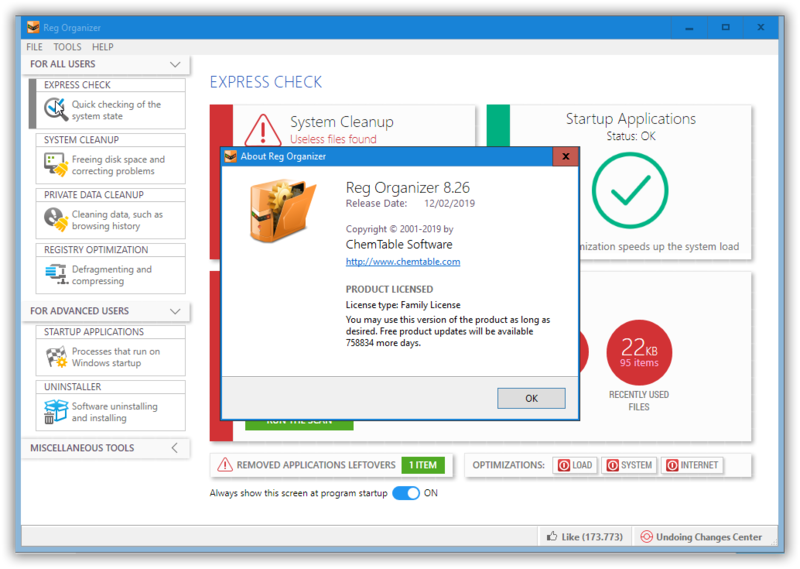 The registry cleaner of Reg Organizer can detect many types of registry errors. These include searching the registry for invalid references to files, folders and DLLs; invalid uninstallation data; finding obsolete and invalid file extensions and other issues. Reg Organizer can repair many of these registry problems. Registry search feature can find all keys related to a certain application and delete them, if necessary. This feature can be useful if you manually delete some application that has no uninstall feature. In this case its keys can be left in the registry interfering with the normal operation of other programs. Reg Organizer provides the deepest search and can often find even those keys, that wouldn't be identified by other similar programs. Ablilty to change many undocumented Windows settings (tweaks). In particular, it can accelerate the work of your system by sending the system a command to increase cache memory size or by unloading unused libraries, etc. Ability to get information about any selected registry key and monitor changes of the specific keys. Preview of the registry files (*.reg) before adding their contents to the system registry. The files can be viewed directly from Windows Explorer. Reg Organizer presents the file contents in the tree-like form, helping to visualize all keys that will be imported into the registry. Provide quick access to all of the programs that are automatically started when you turn on or logon to your computer. Using Reg Organizer, you can inspect, edit, or disable such programs. Built-in software uninstaller. It can take snapshots before and after application installs and eradicate ALL system changes made by an app like it was never installed. Besides, this feature can be used for displaying changes made by the application to each of the system components. Installer improvement. Added the ability (by setting a corresponding flag option at the uninstall) to remove all Reg Organizer's data and settings from the system when uninstalling it. The Startup Processes tool bug fixed: In some cases under the 64-bit operating system the shortcuts pointing to the file in the Program Files folder could be incorrectly recognized as invalid. I tried to understand for years why I should use such a thing. The result - couldn't. True, it hasn't been dangerous, but at the same time it doesn't do anything useful or needful. Maybe there is a problem with my diamond brain, it means my brain is so small, hard (strong) and smooth like diamond. Perhaps someone can explain why this is good and why someone should use it. imho registry optimizers aren't really helpful.. they can break your apps or os if allowed to go automatic..
only tool i use is a registry editor replacement.. nothing else..
How to Disable SplashScreen ? JooSeng doesn't offer this option. Anyway, it's a tolerable flash. Consider it as a "credit" you give him for his work. The program is not license as it shows "No License." Go to File ->Settings ->General and Uncheck "Show Splash screen" option there. The regorginer.exe doesn't get open itself as shown in the video after running CFF Explorer. Manually adding it and adding UpdaterDLxxx from the crk folder says "no import function" when clicked on rebuild import function.????!!! everything works and it's pretty straightforward and quite easy. I don't why it's not working here, in fact I have used the portable installer from the RAR itself, even though it continues to display "no import function". Moreover, the video shows script, SDK etc folder in the CFF Explorer, but in the RAR there are no script and SDK folders inside the RAR. Moreover, the video shows script, SDK etc folder in the CFF Explorer, but in the RAR there are no script and SDK folders inside the RAR. I included in the .rar the crack precisely as it is in his original post. you could, of course, alternatively register the program (equivalent result) using the winspool.drv. Just to have in mind the numerous AV false positives. 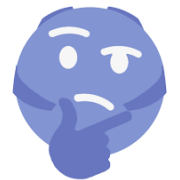 I personally prefer to do it myself, having an idea what's happening. nothing required is missing. the crack is the original. ask around or explore it more. i'm not following up on this any further. The ro_crk has worked perfectly for me everytime. The one I use has no SDK folders (do you mean an actual folder named SDK?) or scripts (unless you consider the xml). It contains 2 exe, 5 xml, 2 dll, 1 ini, and the how to video. It's not missing any SDK - because YOU are not devoloping for CFF, are you ? It's showing the message, because you have to HIGHLIGHT the function you want to import. If you click "import" without doing so, i would import exactly NULL functions. Therefor, ADD -> select the UpdaterDLL.dll -> select/highlight the function "000000001 Download..."
-> NOW click import ! The function will then show in the window to it's right..
and NOW you have a reason to rebuild the table -> ONE new function -> save. created after you'd manually put it - as a placeholder. Now, because it's always in a "Licensed" state the file doesn't get read. as well as for the normal one.